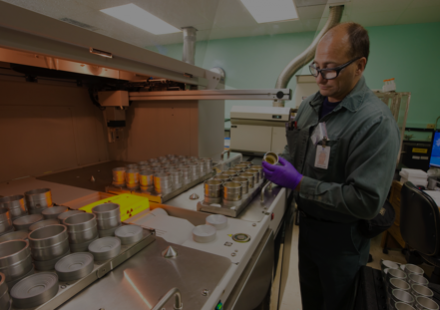 Cameco’s Fuel Services Division processes uranium and manufacturers fuel components for clean-air nuclear power plants. 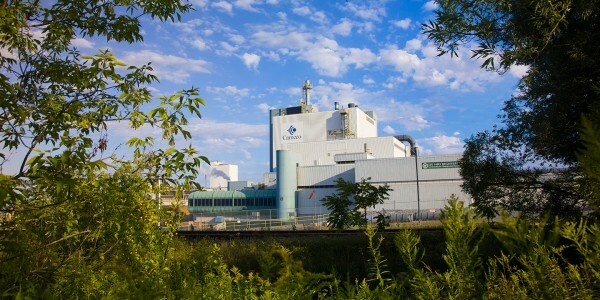 Uranium concentrates from mines around the world are shipped to Cameco’s Blind River Refinery where they are refined into uranium trioxide (UO3). 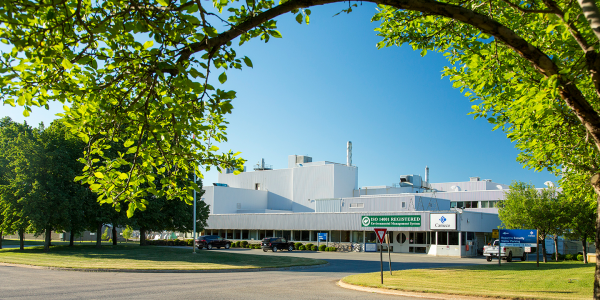 Cameco’s Port Hope Conversion Facility chemically changes the UO3 from Blind River into either uranium hexafluoride (UF6) or uranium dioxide (UO2). 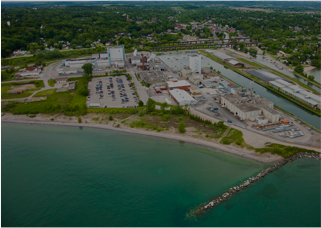 Cameco’s Fuel Manufacturing fabricates metal in Cobourg and manufactures fuel in Port Hope for Canada’s reactor fleet. 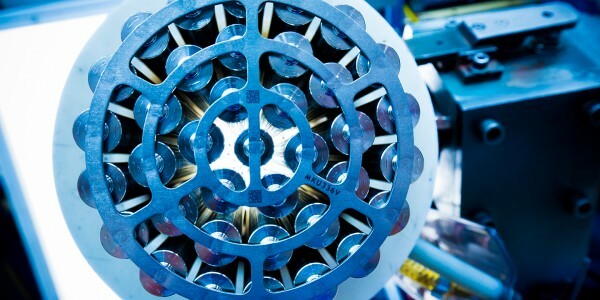 Cameco is a global supplier of uranium processing services that produce the fuel for the generation of clean-air electricity. More than half of Ontario's electricity is generated using the fuel products produced by Cameco’s Fuel Services Division, right here in Ontario. 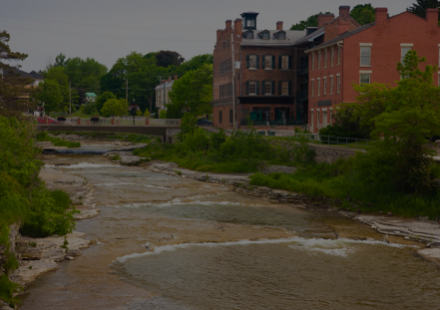 We operate a refinery in Blind River; a conversion facility in Port Hope, and a fuel manufacturing operation with facilities in Port Hope and in nearby Cobourg, Ontario. 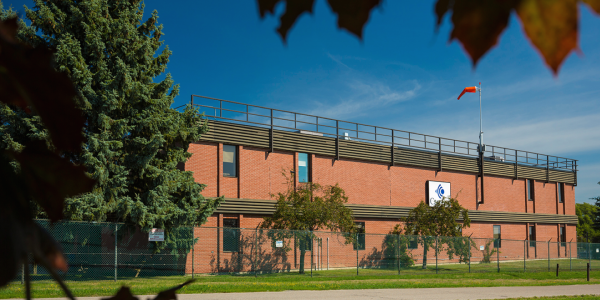 Learn more about the Vision in Motion plans at our Port Hope Conversion Facility. 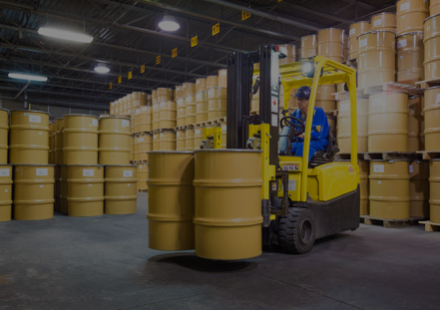 Learn more about the three unique operations in our Fuel Services Division. Learn more about our focus on safety and protecting the environment. Learn how we aim to make a positive difference in the communities where we operate.